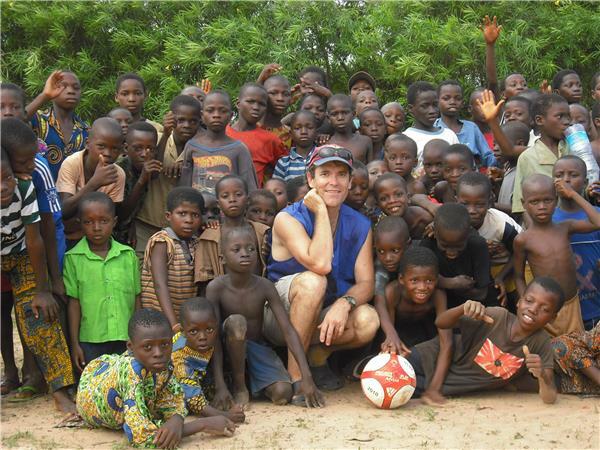 Mike Mitchell considered himself a grassroots philanthropist after serving as a Peace Corps volunteer in Niger, West Africa over 30 years ago. 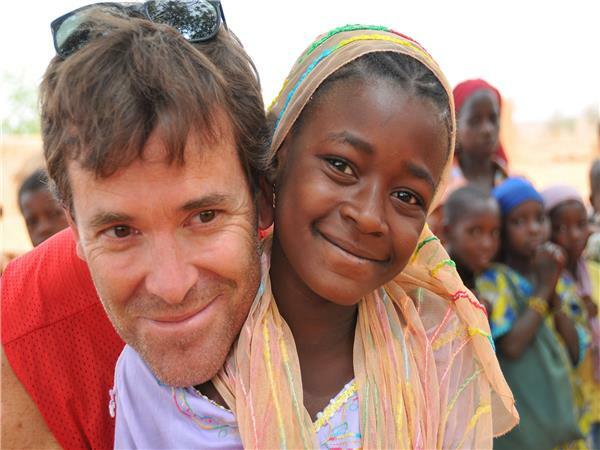 Unfortunately, his enthusiasm, service and inspiration alone were not enough to make his dream a reality. 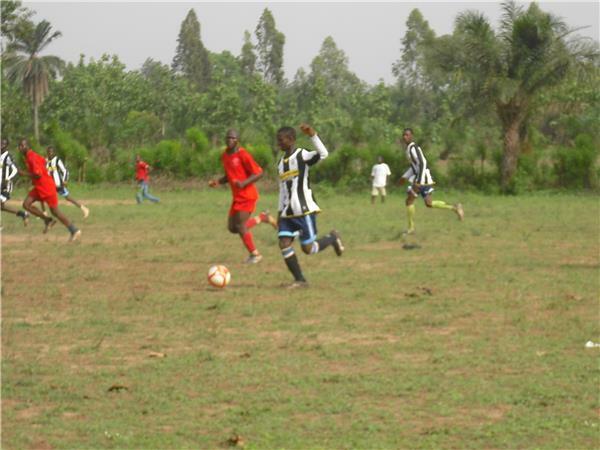 But, with the help of generous friends and supporters who believed in his vision, Project Play Soccer later become a reality. 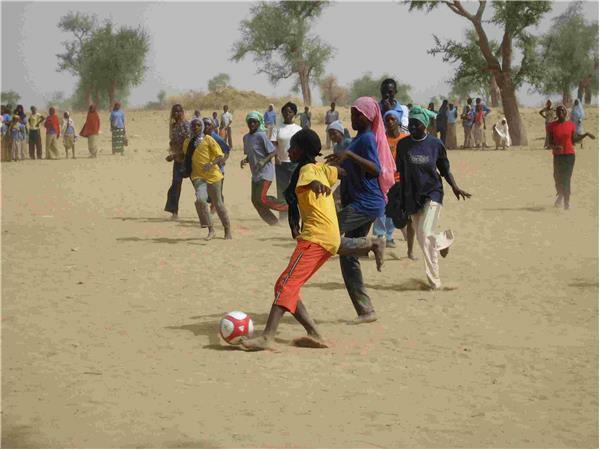 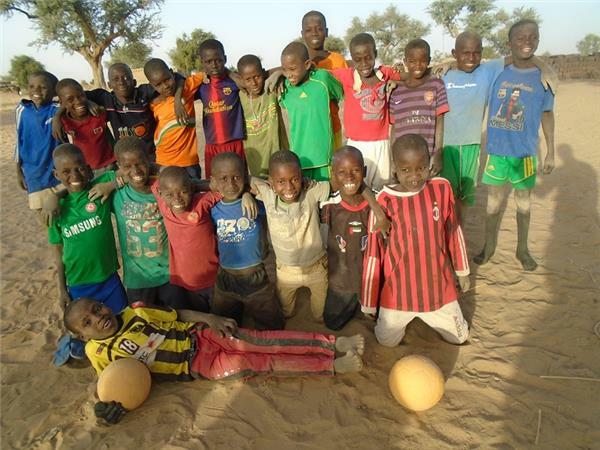 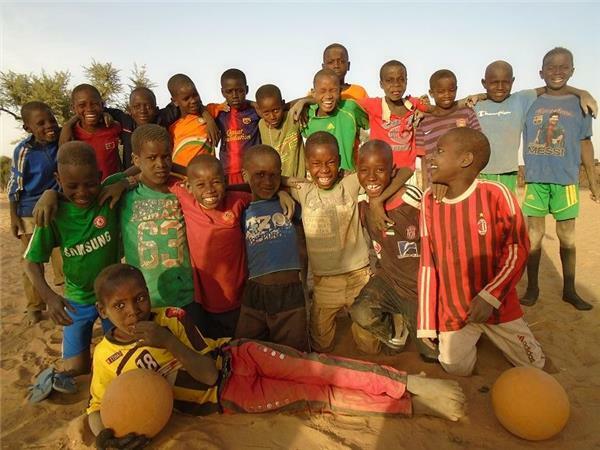 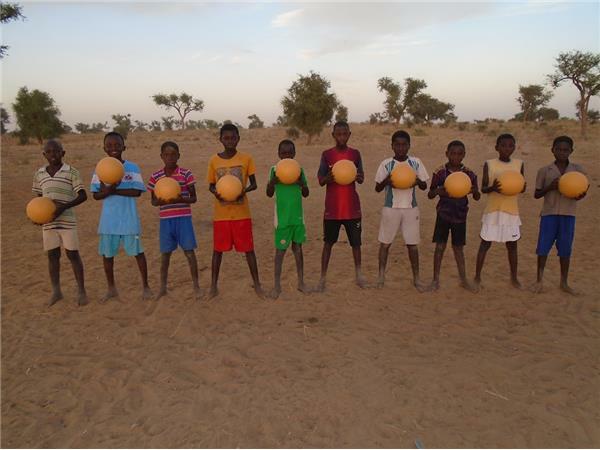 Project Play Soccer, which Mike founded, is a non-profit organization dedicated to improving the lives of children through the sport of soccer which started out delivering and implementing organized soccer programs to impoverished nations of Niger and Benin. 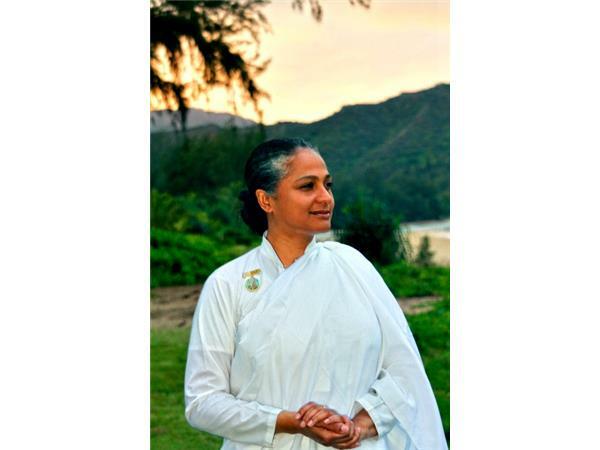 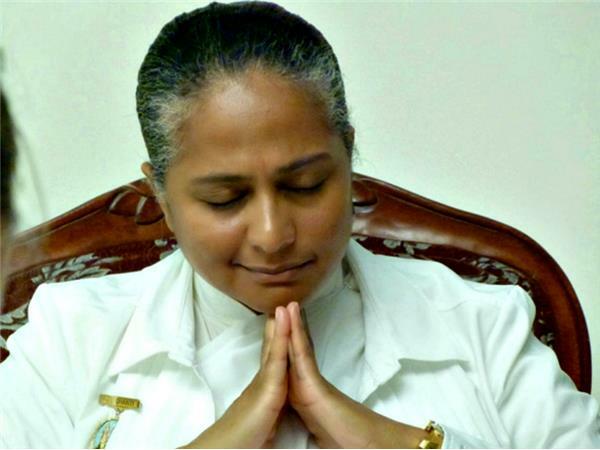 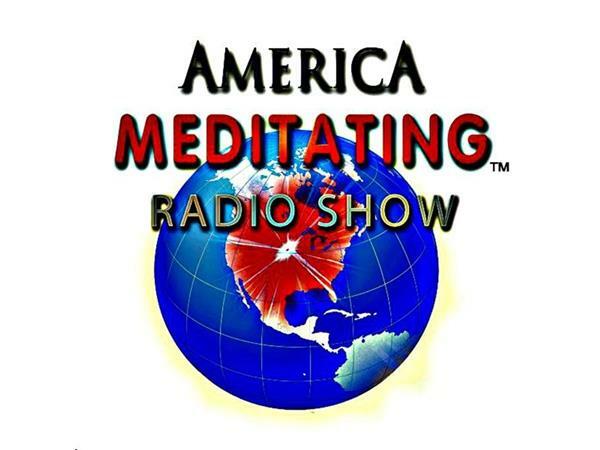 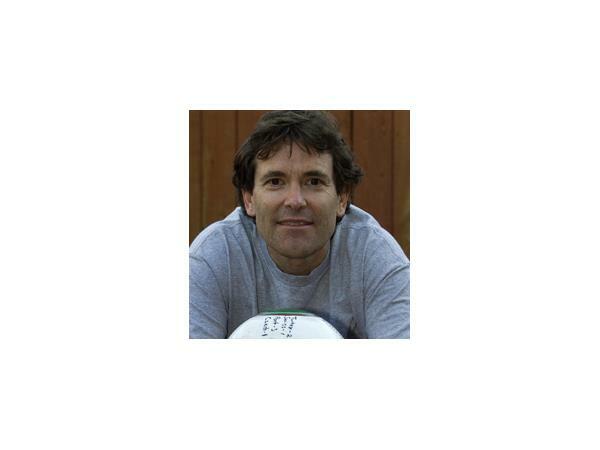 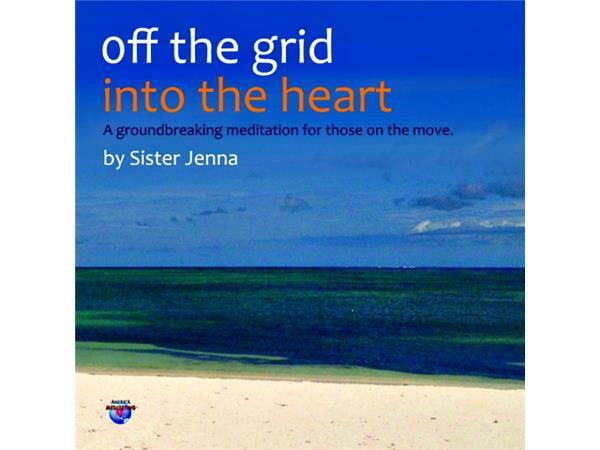 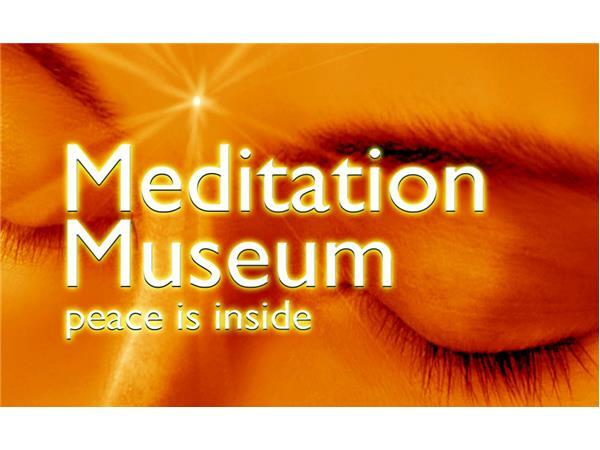 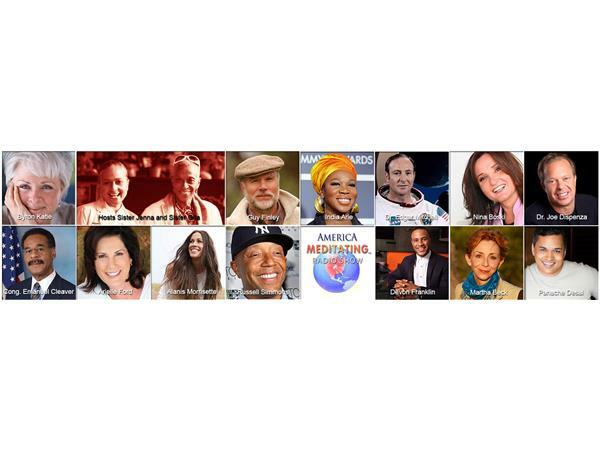 Mike Mitchell joins Sister Jenna on the America Meditating Radio Show to discuss his journey and Project Play Soccer. 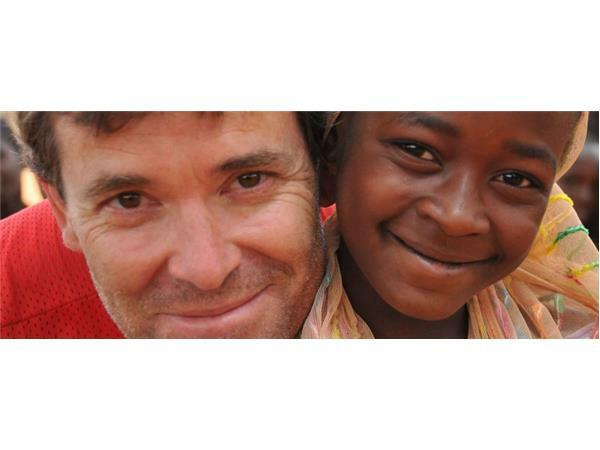 Visit www.terricole.com. 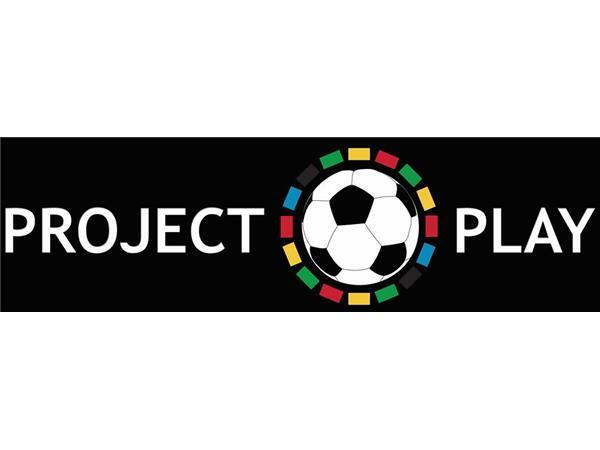 Watch a video about Project Play.